On the sheltered waters off Lorient, young sailors can discover the joy of sailing before continuing the experience by visiting the Eric Tabarly Sailing Centre. 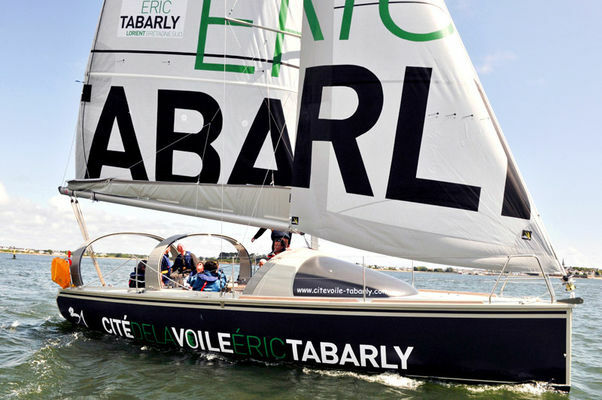 Close to the Eric Tabarly Sailing Centre (Cité de la Voile) you can find some of the finest sailing vessels that take part in major ocean racing events. Once they have admired them, youngsters will be in a hurry to set sail themselves. So it is enthusiastically and with pride that they will cast off to sail for 1h15 aboard a Kaidoz 31, a 9.43 metre boat. 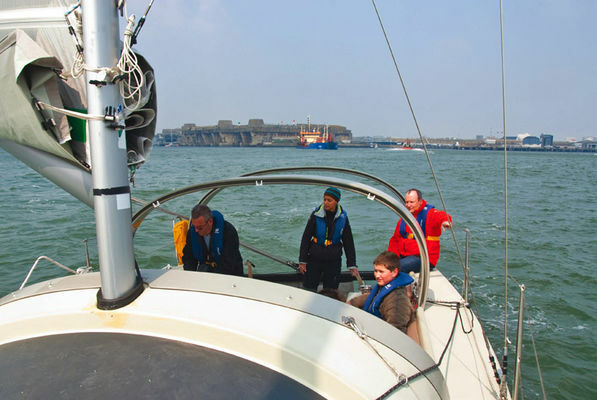 This pride will only grow as the trip continues, as they will enjoy a remarkable experience taking part in the various manoeuvres and then taking the helm. Thanks to the advice of a professional guide, they will deal with it admirably. 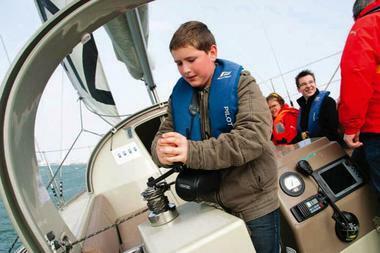 Once ashore, you can find out more about the sea and the skippers by visiting the exhibitions taking place at the Eric Tabarly Sailing Centre with the family. A fun place to visit offering an interactive and educational approach, you will certainly enjoy yourselves.